In this Podcast Nadine talks with counsellor, fellow doula and birth educator Rhea Dempsey. 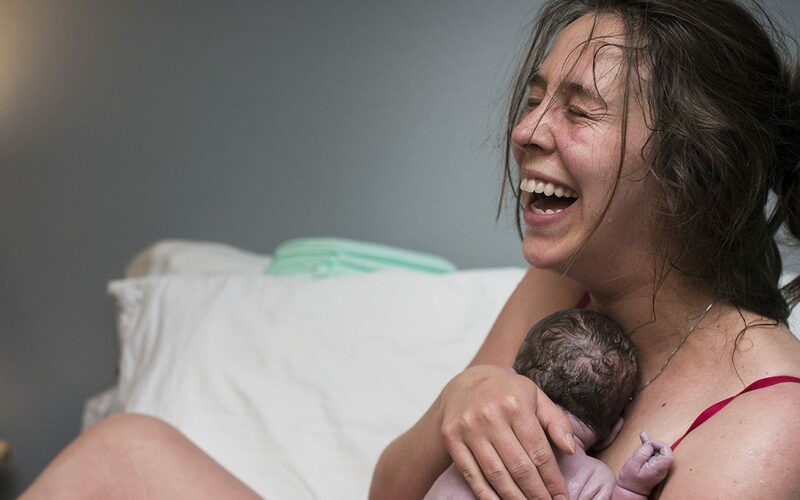 Rhea is author of Birth with Confidence, a must read if you really want to face your fears and understand the culture of birth and how it impacts us all. Why EVERY woman needs a TENS!